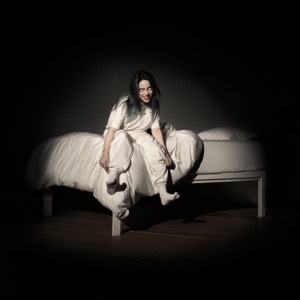 This song is from the album WHEN WE ALL FALL ASLEEP, WHERE DO WE GO? (2019), released on 30 January 2019. I loved the production of this song. The dark mood felt beautiful. The vocal processing felt interesting.